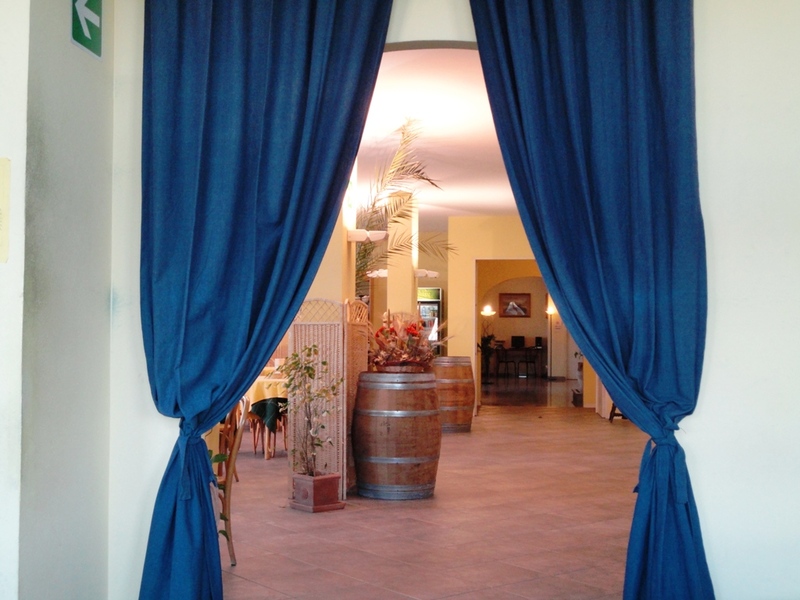 AMG Hotel Grifo is in Montepulciano in the province of Siena, in the Tuscan countryside between the Valdichiana and Valdorcia. 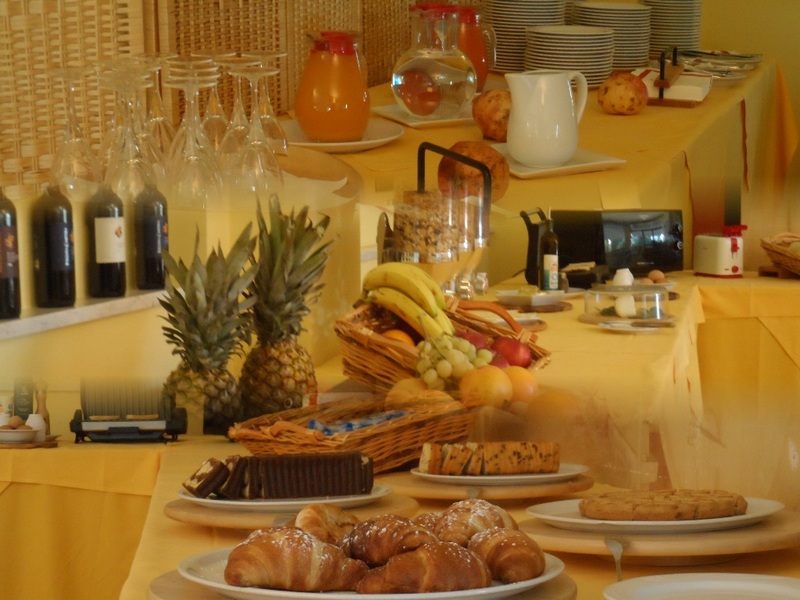 There are 53 rooms available to guests, with bathroom, very well soundproof, air conditioning, minibar, satellite LCD TV, wi-fi, hypoallergenic pillows and mattresses, for a perfect rest. 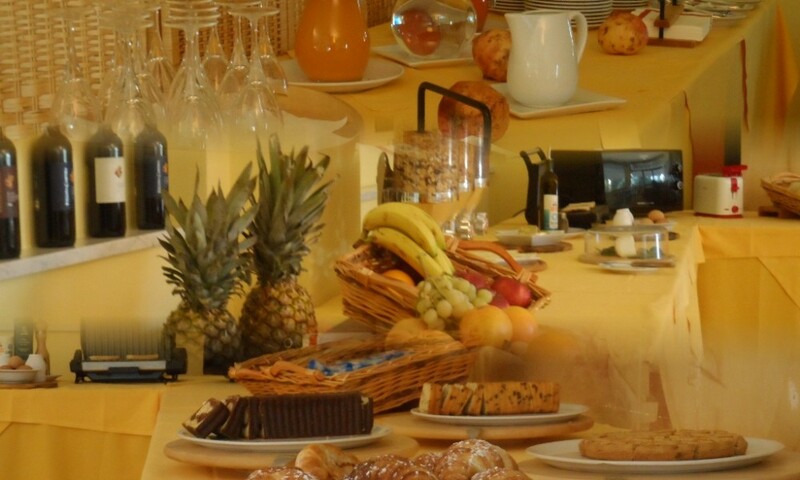 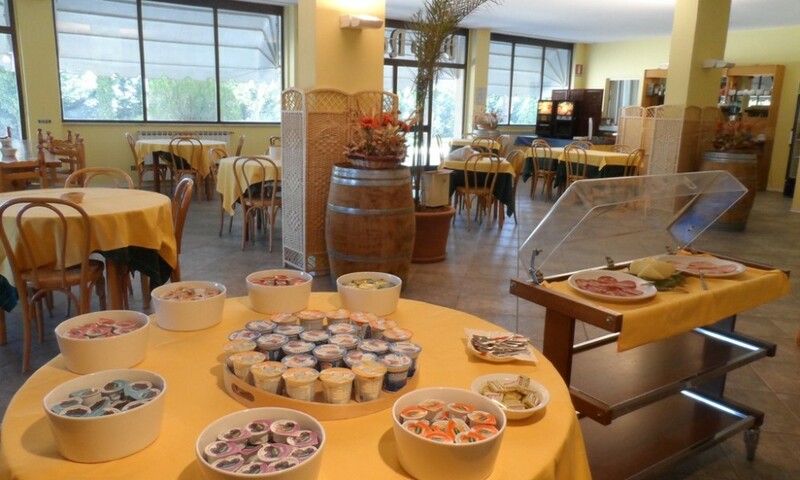 From morning the breakfast room is open, with arich continental buffet sweet and savoury: fresh croissants, yoghurt, cakes and jams, various cereals, sliced salami and tuscan cheeses with fresh bread. 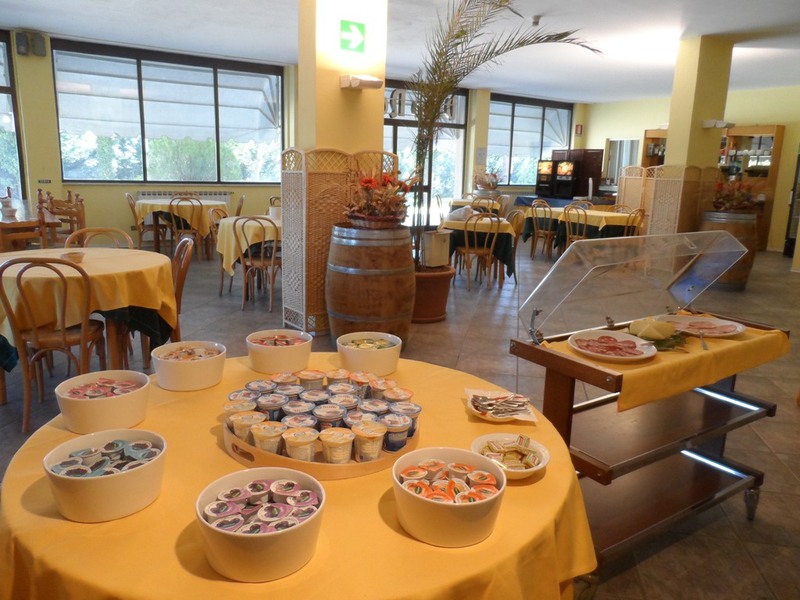 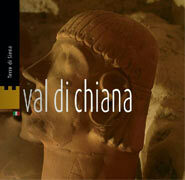 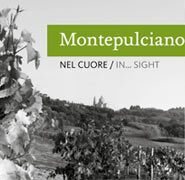 We can also satisfy our celiac guests, because we are members of the italian project AIC. 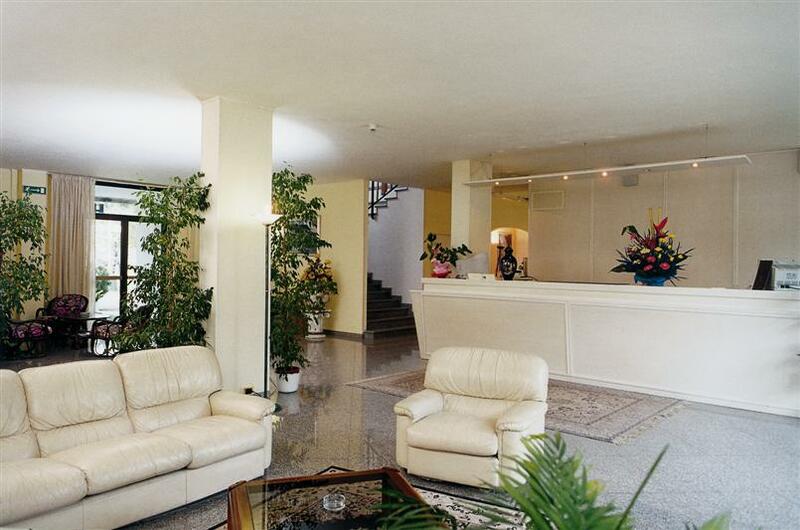 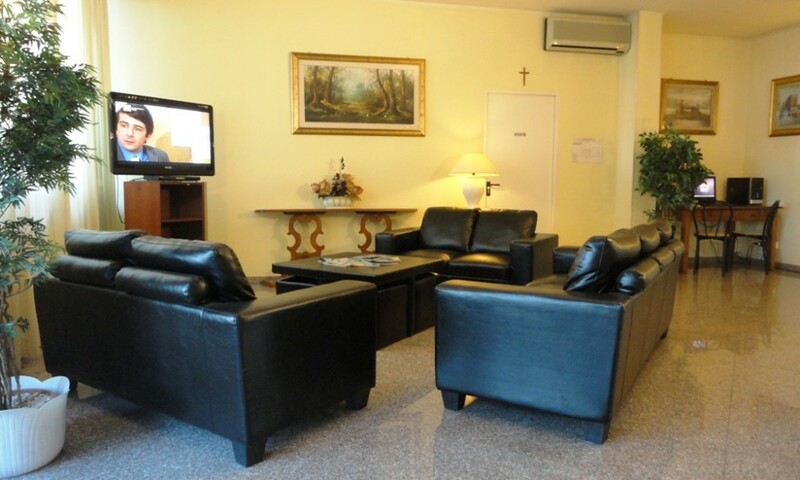 In the ground floor there are two International biliards De Blasi, bar, reading room, tv room and Internet Point. Outside there are a large garden, an ample guarded parking, a garage and bus space. 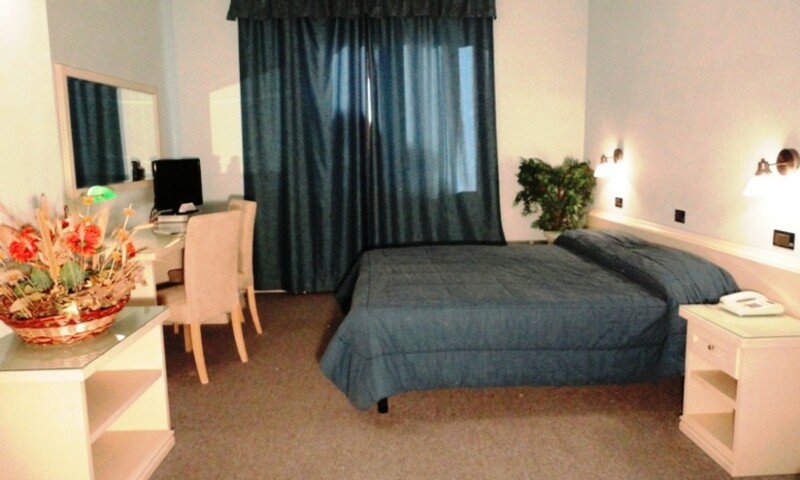 An efficient night porter service is guaranteed. 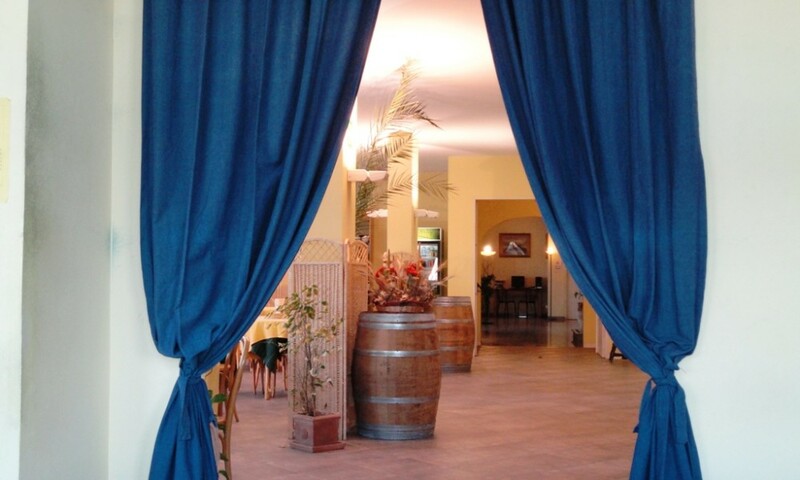 A few meters from the hotel and easily accessible by our guests with a free practical shuttle service, there is our “Ristorante il Poliziano”, which,more than 50 years, offers the traditional flavors of traditional Tuscan cuisine: homemade pasta, baked lasagna, handmade Pici, typical croutons, grilled meats and Florentine charcoal, typical cheeses and sliced salami, homemade desserts and a small but well-stocked wine cellar with the best wines of our grapes.